We asked 3 firms to provide estimates using the same product and we selected Empire because they were the best value. 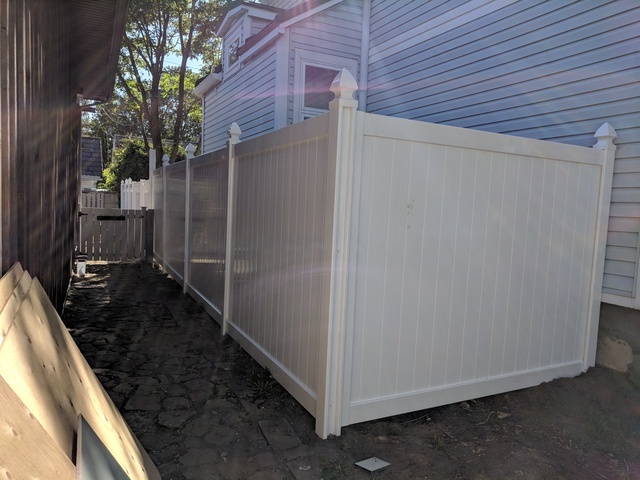 We are very happy with the crew who performed our install and we love our new fence. Annie loves her new yard. Providing substantial client value is a huge focus of our and we're glad you love you new fence. Thanks for your kind words!